COLUMBUS, Ga. -- A 13-year-old boy had his right leg amputated below the knee Tuesday after a contract worker at a Georgia school program allegedly threw him to the floor multiple times, the boy’s family’s attorney tells media outlets. The student was injured in September at the Edgewood Student Services Center in Columbus, where the boy was enrolled in an alternative program for students who have violated school district rules and temporarily have been removed from their assigned schools, reports the Ledger-Enquirer. School district officials and a police report say the student was “physically restrained,” but the boy and his family claim he was thrown to the ground and wasn’t given medical help when he said he was injured, according to the paper. The boy’s attorney Renee Tucker told the Atlanta Journal-Constitution the boy will likely remain at a children’s hospital for 30 days following the amputation before he can return home. The alleged incident began Sept. 12 when the boy tried to leave a classroom and go to the main office so he could call his mother to pick him up, the Ledger-Enquirer reports. The boy said the contract worker stopped him and slammed him to the floor several times to prevent him from leaving. Tucker told the Ledger-Enquirer after the incident that the boy told officials his leg was numb. School staff initially said they would call an ambulance, but later decided against it, and no one there rendered medical aid, Tucker said. The worker allegedly involved carried the boy to a school bus and didn’t inform his parents of the injury, Tucker alleged. The child’s mother reportedly said the boy was struggling to walk when he arrived home, so she took him to a medical center. The boy was then reportedly airlifted to an Atlanta hospital. The boy reportedly had multiple surgeries on his leg before the amputation. 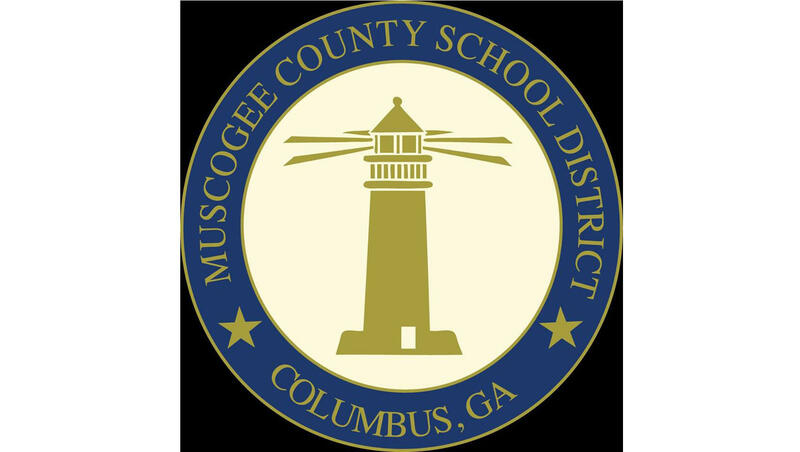 The worker accused of throwing the boy was not a Muscogee County School District employee and no longer works with the schools, district officials have said. The Columbus, Georgia Police Department confirmed to Crimesider Wednesday it’s investigating the incident. No charges have been filed. Tucker said she anticipates filing a lawsuit.